Although the theory of operations management has been presented in many textbooks published in the last two decades, the subject of e-enabled operations management is rather short of easily accessible literature. 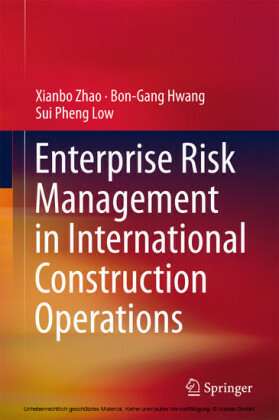 The approach to operations management described in this book is unusual with respect to what is found in standard textbooks. Information and Communication Technologies (ICT) impact the ways firms are organised and managed, and as a consequence change the practical means used to conduct business operations. The features of this book are threefold. System approach to business modelling: Business activities, controlling functions and associated information systems are described within a coherent analytical system framework allowing a clear understanding of the various current control and costing concepts. 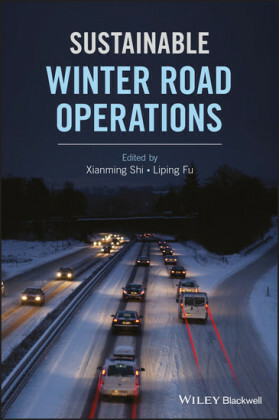 Operations costing is not usually included in textbooks as part of operations management, but it should be. 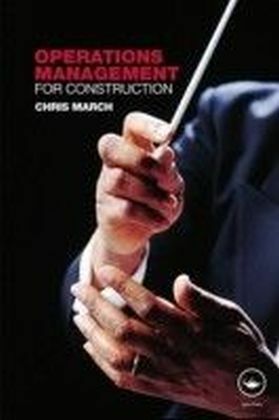 Cost targeting has become an integral part of good practice of business management. Validity of models: Apparently simple models are analyzed in depth. Students must be fully aware of the assumptions made when models are formulated and of their conditions of validity. Applying a model implies automatically that assumptions of a sort are taken for granted. Logistics, procurement and quality management: These three business functions are critical key success factors for managing e-enabled supply chains from suppliers to customers. 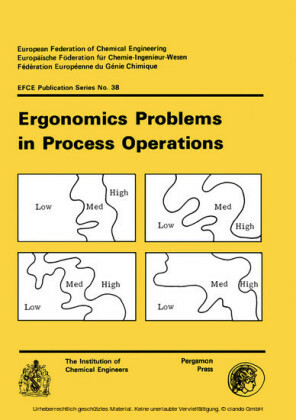 That is why their main tools are introduced in this document. 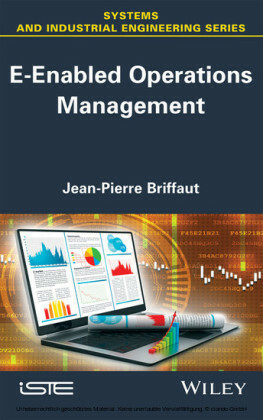 Jean-Pierre Briffaut , is the author of E-Enabled Operations Management , published by Wiley.